4k00:10Professional swimmer with googles trains with effort and dedication to win the race by swimming in a freestyle pool. Concept of sport, swimming pool, competition, fitness. hd00:13A group of fish swimming in the pond in the garden. 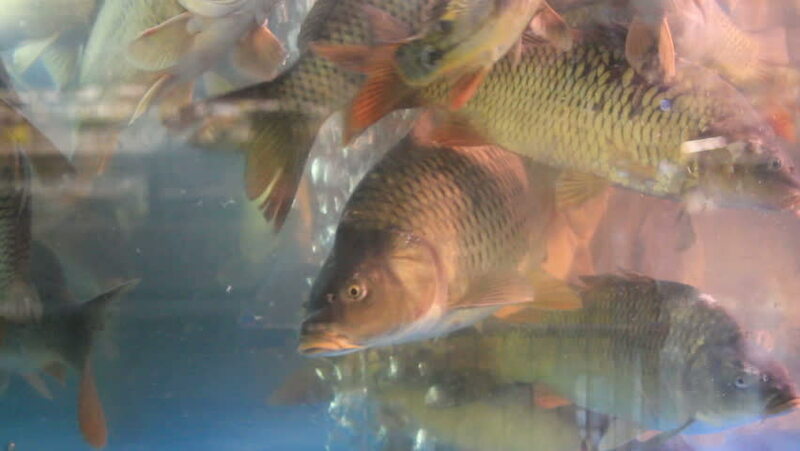 Viewing fish in the pond can reduce stress.